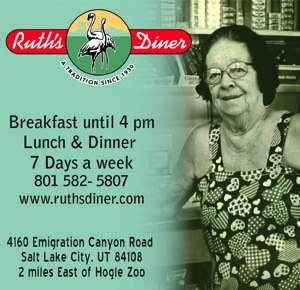 Utah has a wonderful history of organizations that help pets find homes. 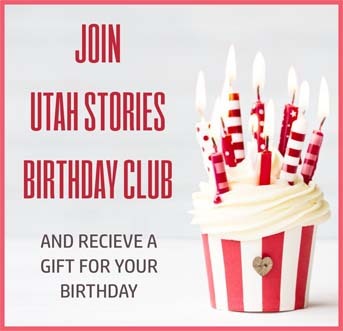 The Humane Society and Best Friends Animal Society both provide pets that fit into any lifestyle and are easy to adopt. 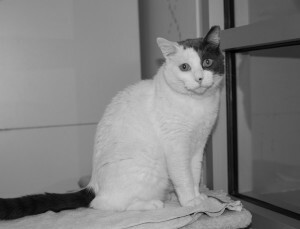 Beamer is a 13-year-old white and blue cat with piercing yellow eyes that stare straight into your soul! Beamer radiates natural confidence and loves to be admired, but he might need to be your one and only since he has a hard time with other animals. Beamer has been in the shelter since June. 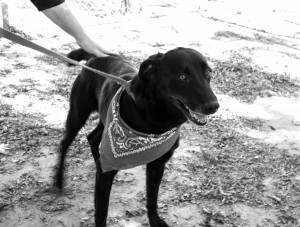 Lizzie is a 6-year-old black Labrador Retriever. She has been at the Humane Society since last July. Lizzie LOVES to swim, run, chase tennis balls, and loves people so much that she hates being left alone too long. Lizzie needs a family who can keep up with her, so daily adventures are a must! Ollie, the hidden treasure of Kitty City, needs a good home where she can be queen. 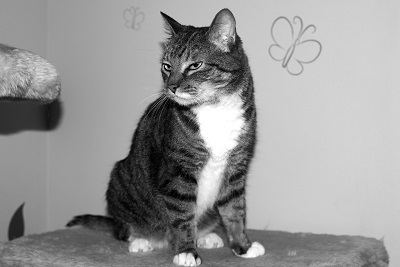 A curious and affectionate 10-year-old cat, Ollie is litter trained to a tee, and will expresses herself with amusing vocalizations. Ollie has been having a tough time with shelter life and because of that doesn’t show well when people come see her. Ollie’s foster mother noted that once home Ollie surprised her by settling in quickly. 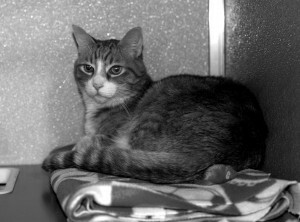 The following cats, from Best Friends Animal Society in Sugar House, were all recently adopted. But you can visit the shelter for more adoptable animals at 2005 S 1100 East. Livvi is a 7-year-old blue and cream colored cat. She has a sensitive soul. 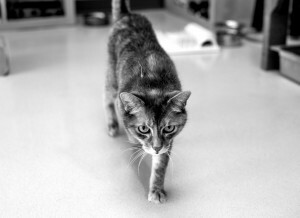 A cat who particularly dislikes change, a patient home would be the right fit for Livvi. Once comfortable, she loves treats, as well as scratches. You might even feel delicate paws on your legs pleading for attention and love. A safe indoor environment would suite Livvi best as she has been declawed. 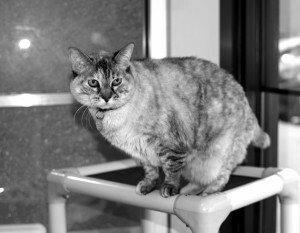 Suki is a 13-year-old Lynx Point with deep blue eyes and a stout body. Suki is a confident girl who loves being the center of attention. She does well with other cats, as long as they don’t steal the spotlight, but would do fine with a human companion who can give her plenty of love and affection. Pinwheel, a 7-year-old red and white Tabby, is quite the talker. A laid back fellow, he seems to have something to say about everything. He loves being adored and fawned over, but there is a good chance he will steal away for an undisturbed cat nap. If you lean in close he will boop your nose to his.